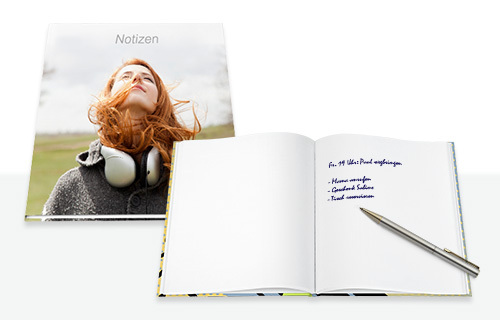 A personal notebook with your photo on the cover! 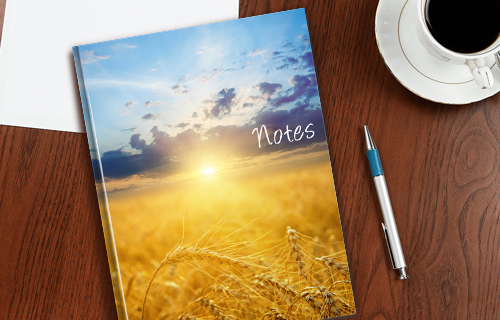 A perfect gift for all ages, whether at school, college or work: our hardcover notebook comes in 2 sizes and the cover is completely personalised using their photos and additional design templates. Choose from A4 or A5, with plain, lined or square paper.